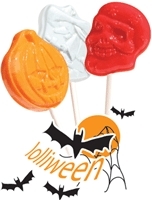 Shockwaves Sour Lollipops aren’t just sour, they are shockingly sour. In fact they may be the most sour lollipop in the universe. They are fun to sell and many people will buy a pop or two just to see how sour they really are. 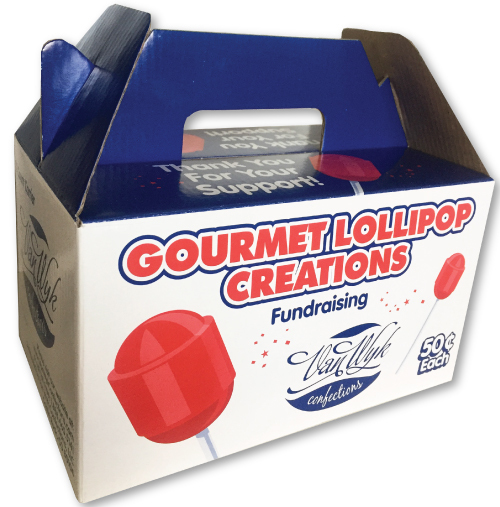 These sour pops are some of the most popular sour lollipops around and they can bring huge profits to your school, club or organization. Each Shockwaves pop features 1 oz. 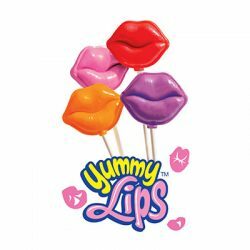 of sour and flavorful lollipop. They are individually wrapped and ready to sell. They come in 6 assorted fruit flavors like Grape, Lemon, Cherry and Watermelon. These pops may be sour, but they are also delicious. These sour pops will make a great candy fundraiser and can easily be sold to students around campus or in a concession stand. We know that your organization works hard to make each fundraiser a success and will help you achieve your goals by bringing you great profit potential. This fundraiser offers profits of 50%. Your organization must order at least 1 case. Each case contains 8 tubs of 72 lollipops each or 576 lollipops total. Order some today and start seeing your profits add up. 75¢ per case shipping cost. DELIVERS IN 3-5 DAYS.